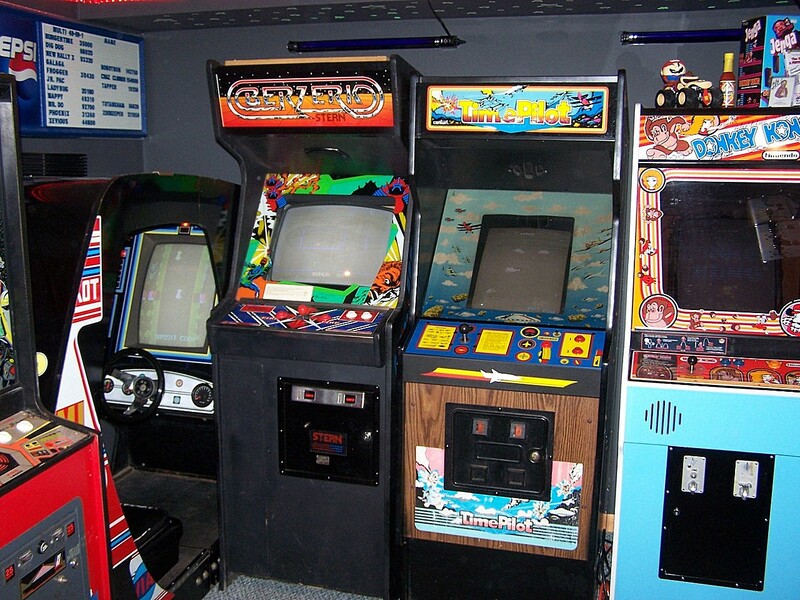 However, after continued pestering, Jeff’s friends were able to persuade him to check out the cool new games in the arcade. 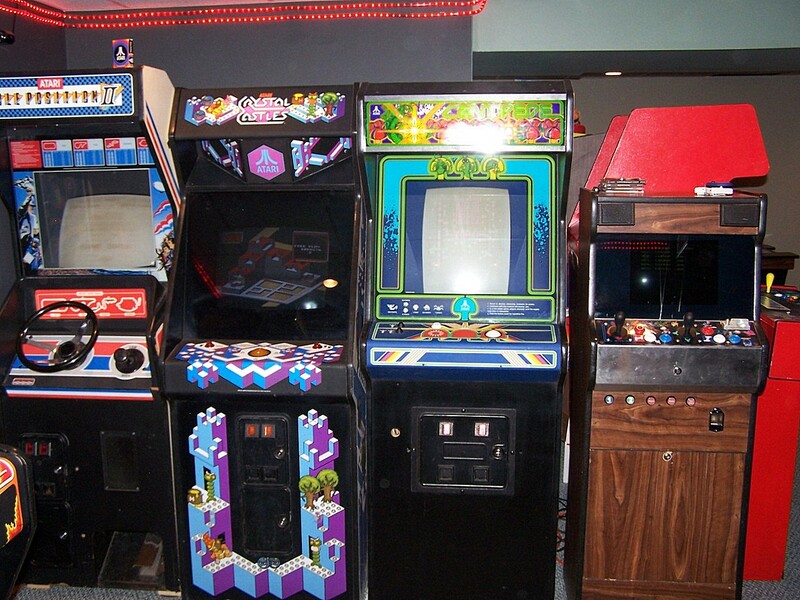 When he saw the brand-new Space Invaders, he was amazed! 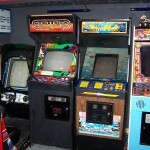 The cabinet! 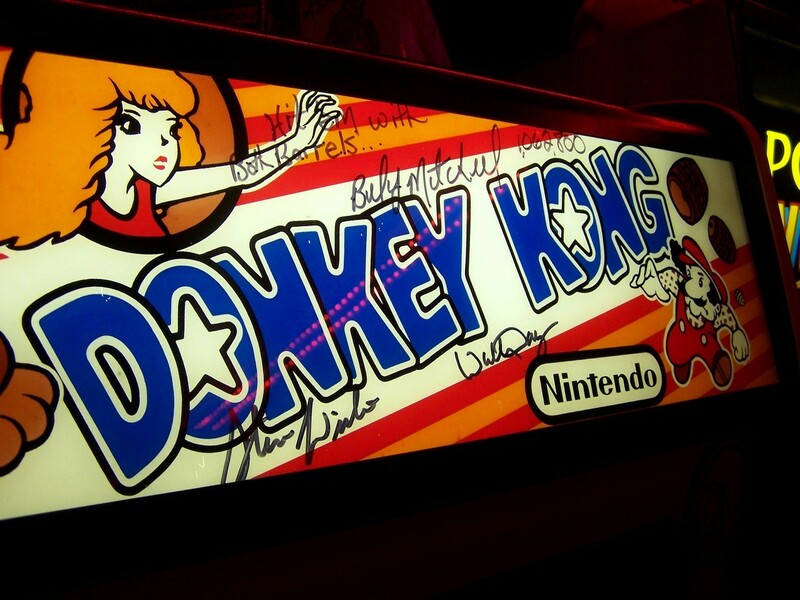 The art! 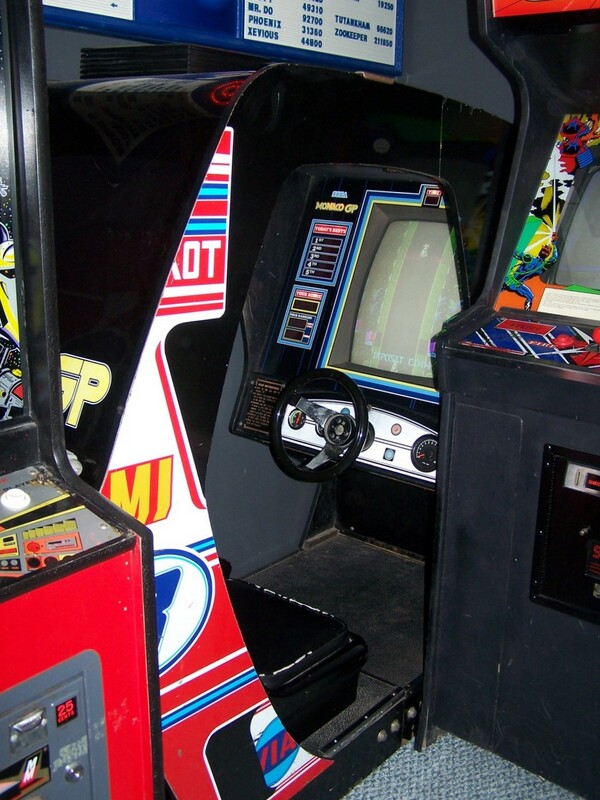 The gameplay! 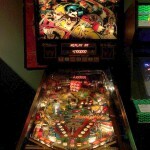 From that point on, Jeff no longer hesitated dropping his quarters into these machines. 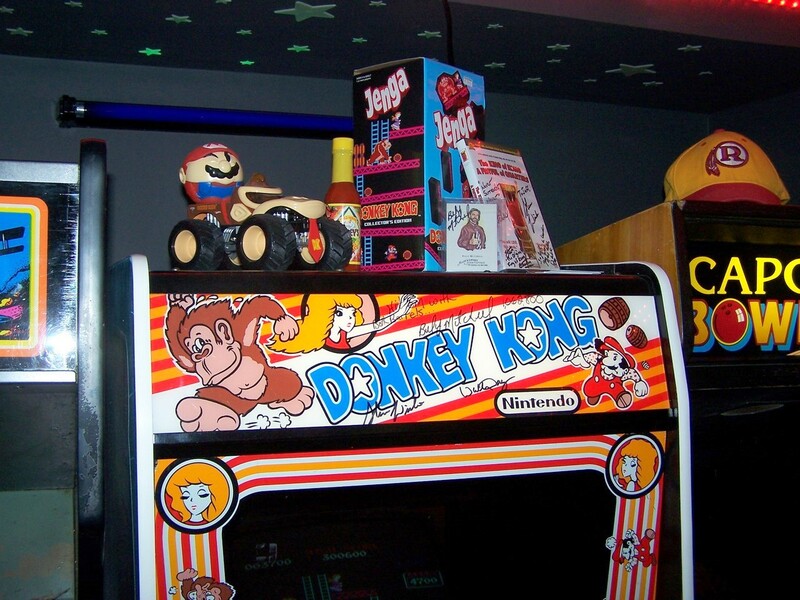 Although he maintained a love for the games, it wasn’t until he was in college working as a DJ at a local roller skating rink that Jeff got his first game. 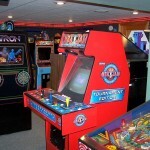 The owner lost his lease and had to vacate, and knowing his love of games, simply gave Jeff a Midway Space Zap that had been in his office for years. 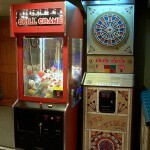 That game proved to be very popular back at Jeff’s fraternity house. 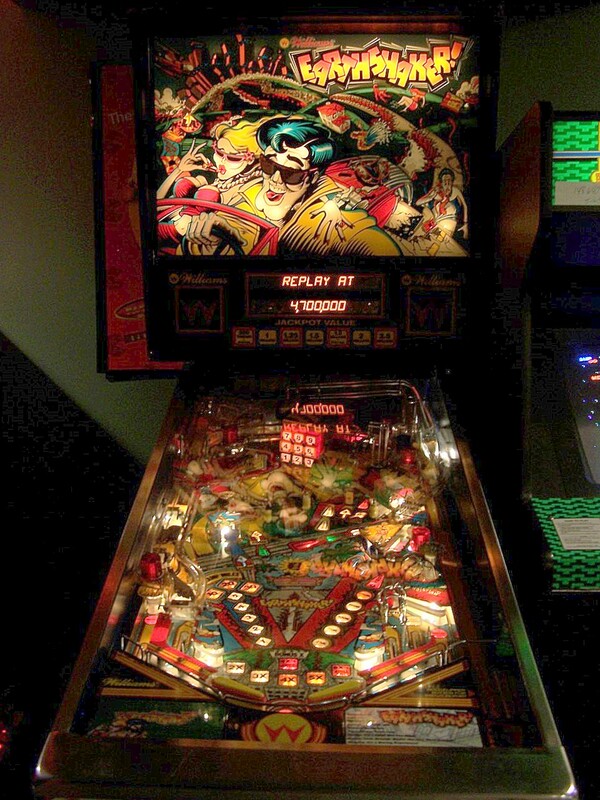 As much fun as the Space Zap was, it was placed into storage after college and somewhat forgotten before eventually being sold to a neighbor years later. 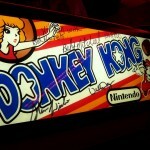 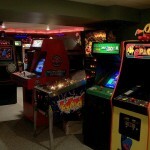 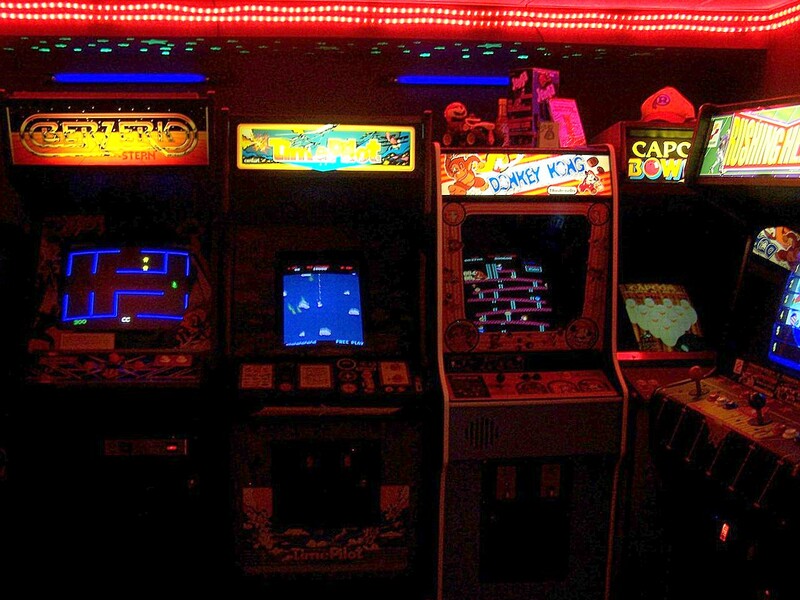 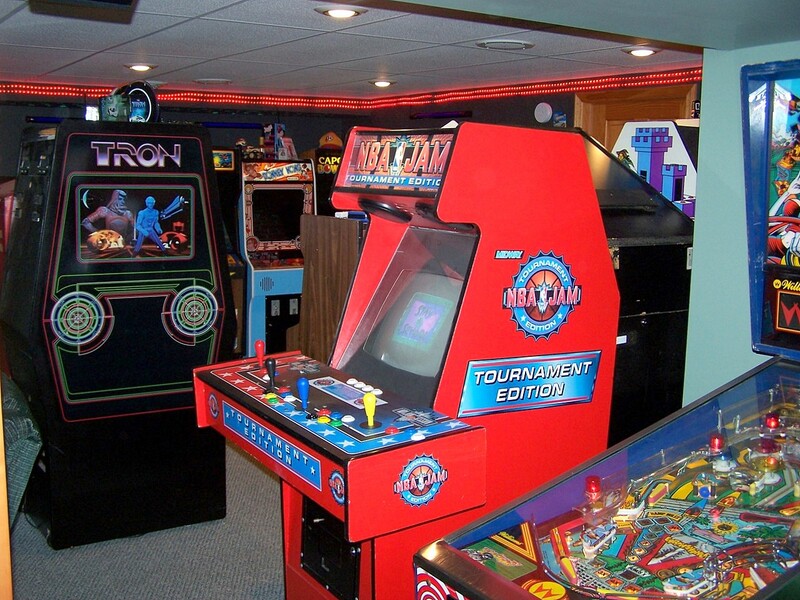 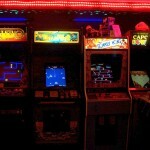 But a true gameroom junkie never loses “the itch,” and before long Jeff’s Classic Arcade would be born. 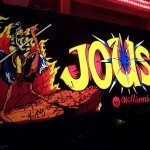 When he spotted an ad in the local newspaper for the classic Williams arcade game Joust at only $125, he couldn’t pass it up. 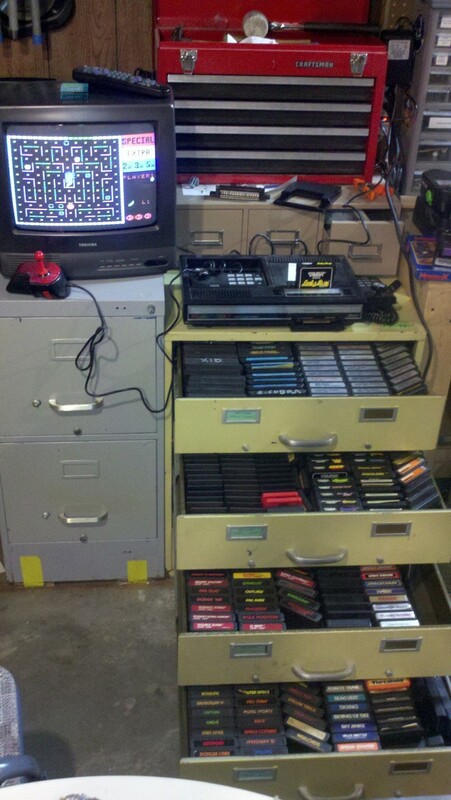 Sure it was non-working, but how hard can it be, right? 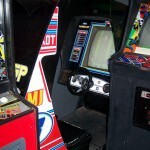 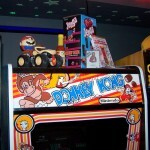 Needing repair, Jeff connected with a local amusement operator who sold him the parts to fix his all-time favorite game along with the repair knowledge to do so. 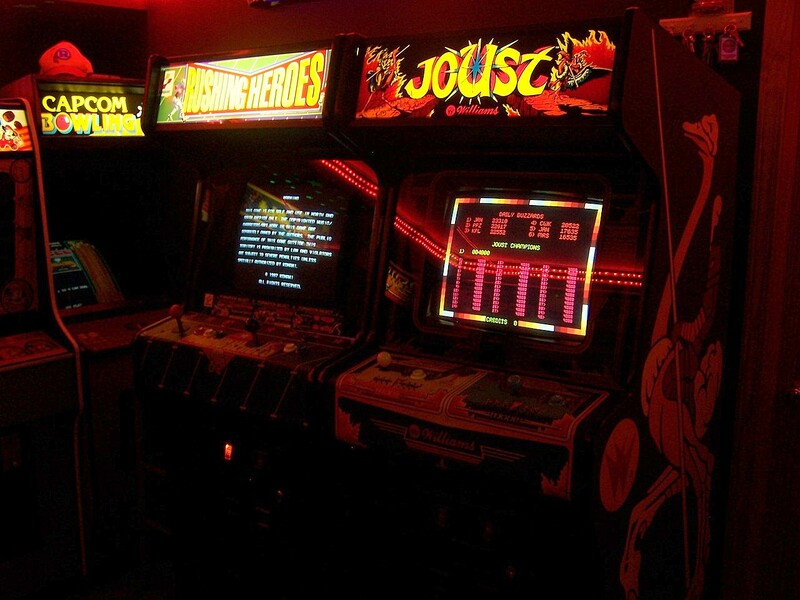 While Space Zap may have been his first, Joust was the game that sparked the passion. 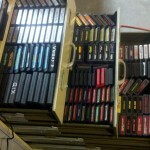 After 16 years of collecting games, Jeff has seen many come and go. 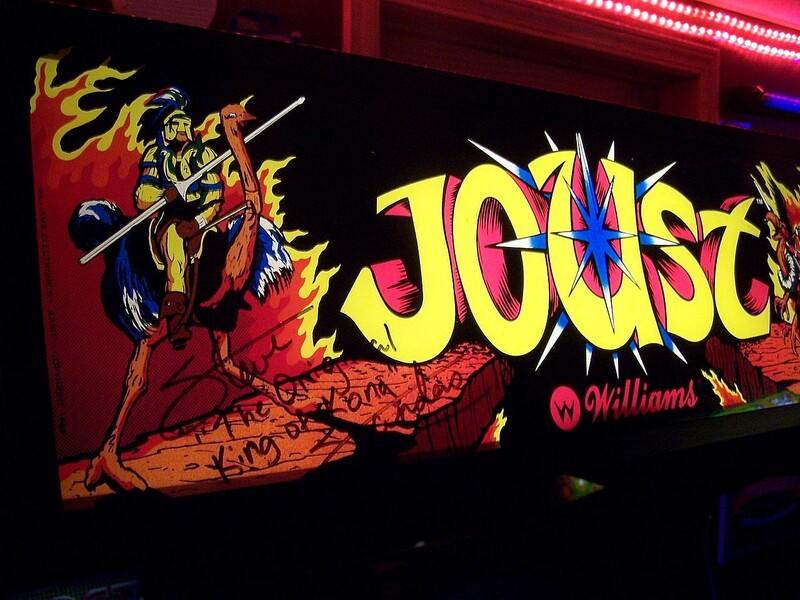 That Joust, however, has stood the test of time and still holds a place of honor among his collection – even making the trip toOttumwa,Iowato be showcased during the International Video Game Hall of Fame induction event. 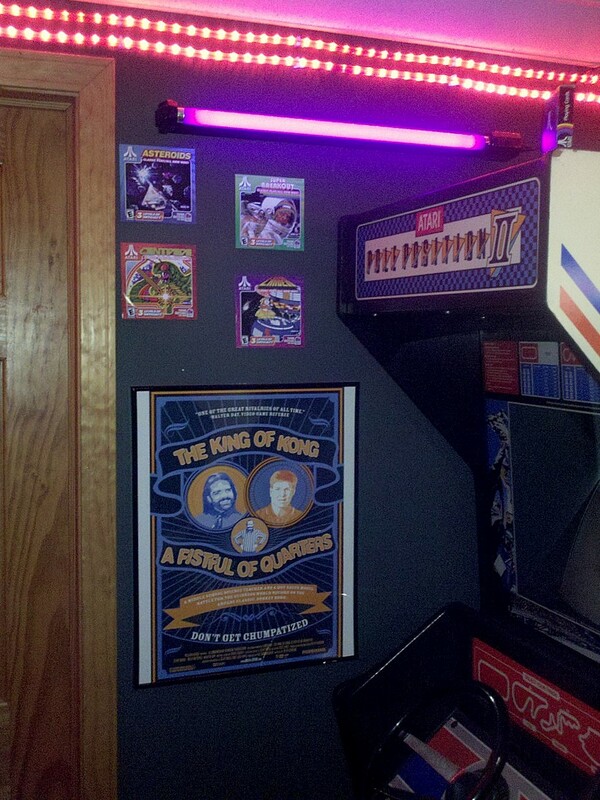 In addition to Joust, Jeff has a splendid collection of classics including Donkey Kong, Turbo, Centipede, Berzerk, and Tron, to name a few. 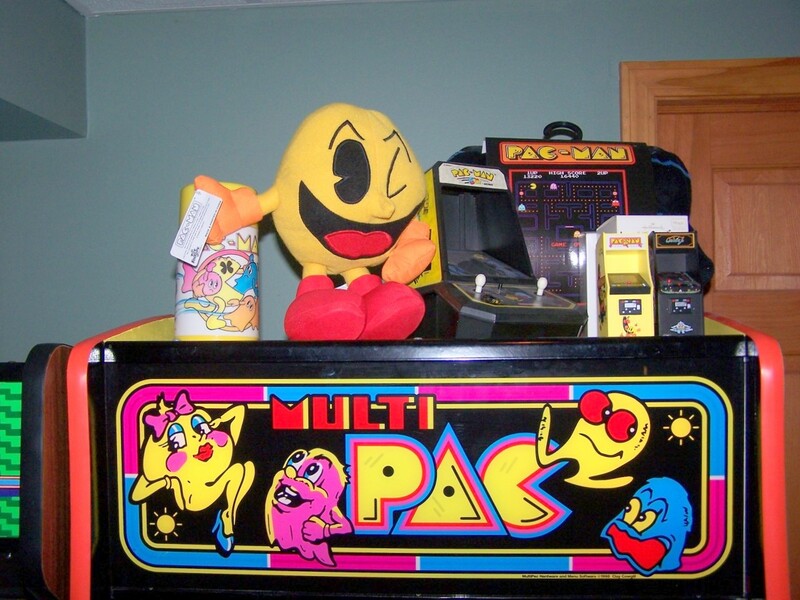 VideoArcademachines aren’t the only thing in his impressive collection either. 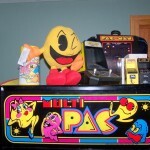 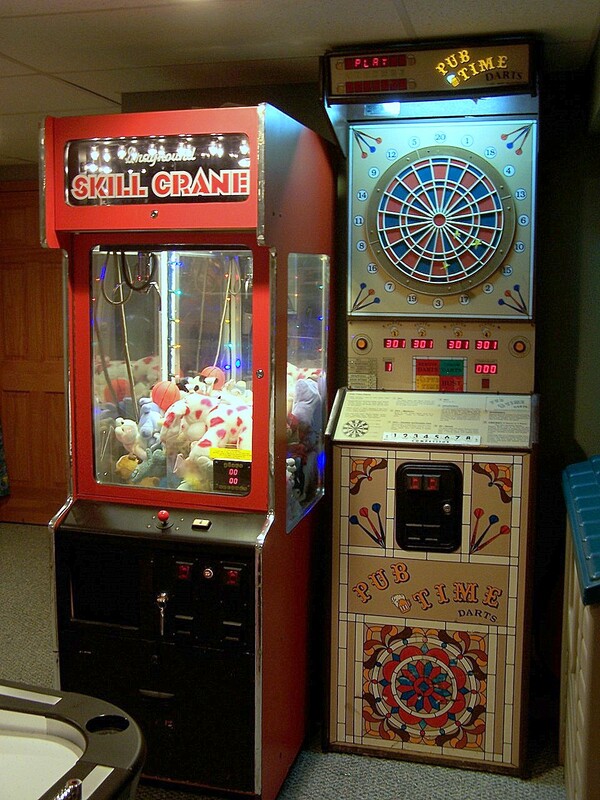 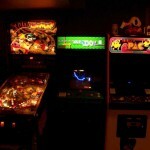 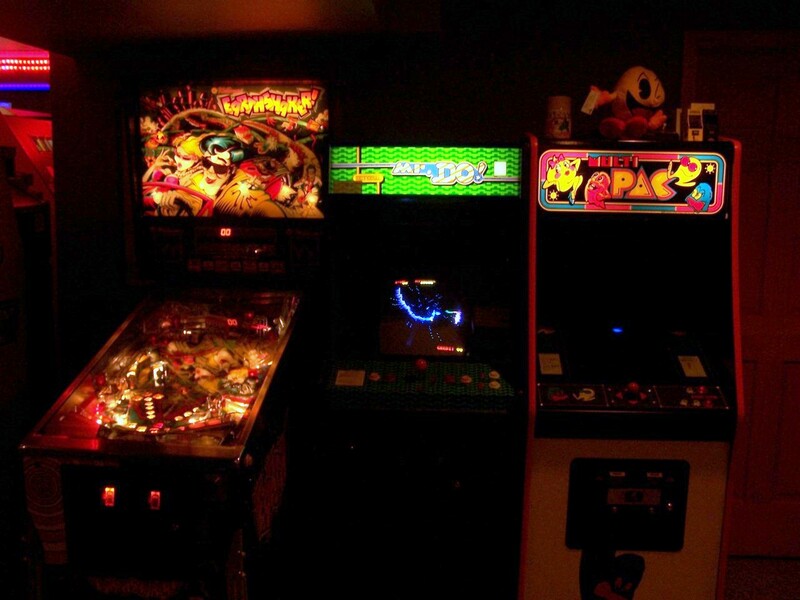 A skill crane, Earthshaker pinball machine, and darts help to round out this killer gameroom. 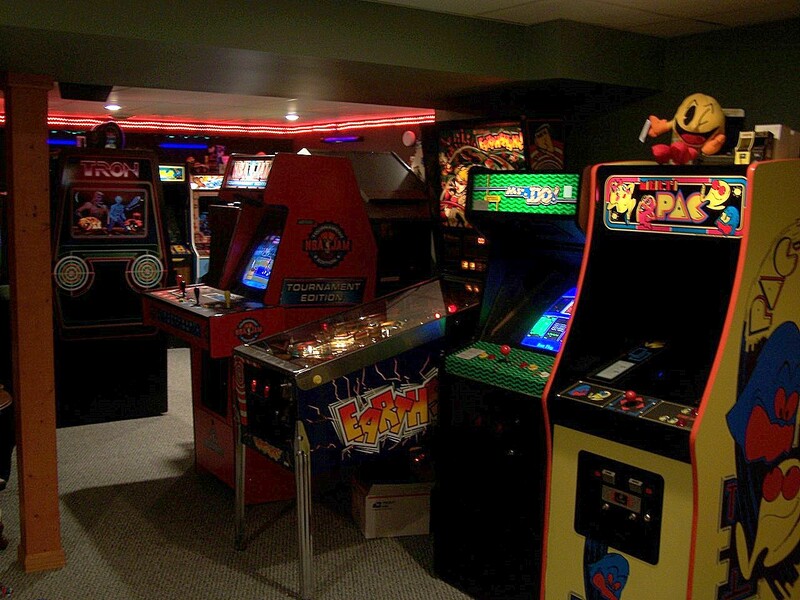 When Jeff isn’t collecting, repairing, restoring, and playing classic games to add to his gameroom, he’s busy amassing a huge collection of console games. 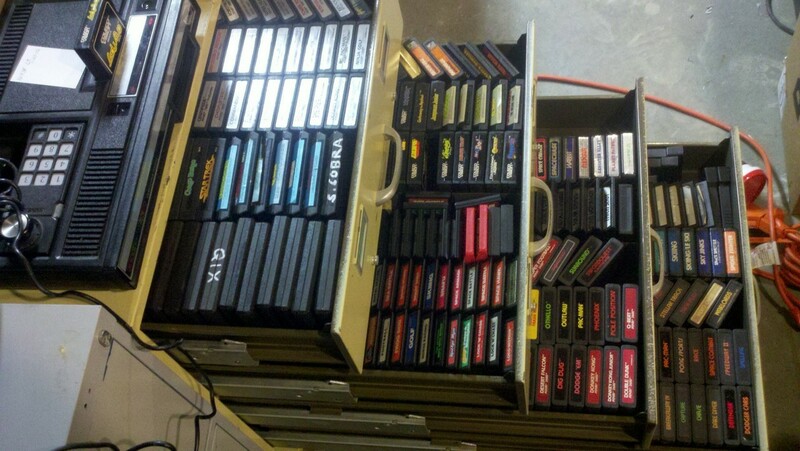 From Atari 2600, to Intellivision, to NES, and many more systems in between, Mr. Waldron currently boasts over 700 in his console collection. 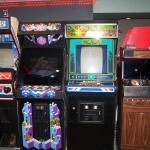 While it doesn’t appear that he will be at a lack of fun gaming activities anytime soon, Jeff is anxious to add a Qbert to his collection at some point, not to mention the always-challenging repair and restoration projects that await any serious collector. 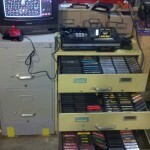 Jeff keeps his collection up-to-date and documents his progress at his website, www.jefffsgames.com . 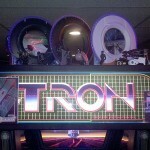 With 16 years in the hobby, he has a knowledge and a passion that is inspiring to see. 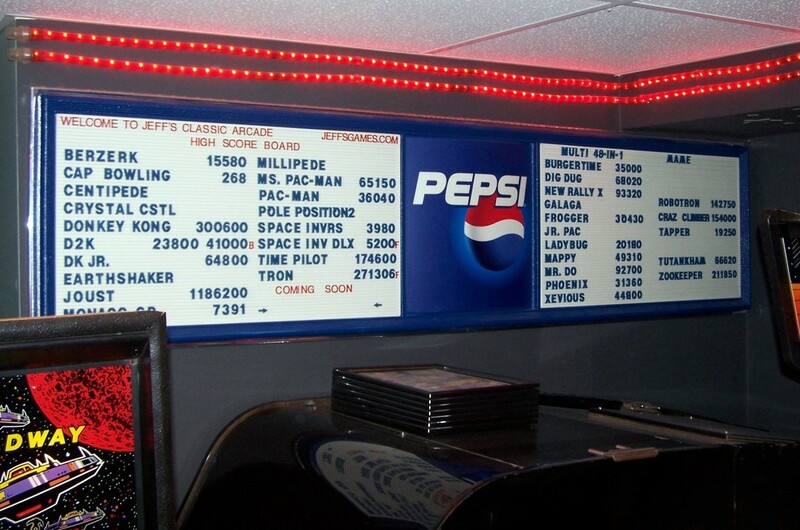 And, although Jeff never did win that Van Halen mirror, I think it safe to say that the classics that line his walls these days have a much bigger payout. 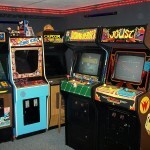 Don’t forget, you can hear Jeff tell his story on Episode 15 of the Gameroom Junkies Podcast. 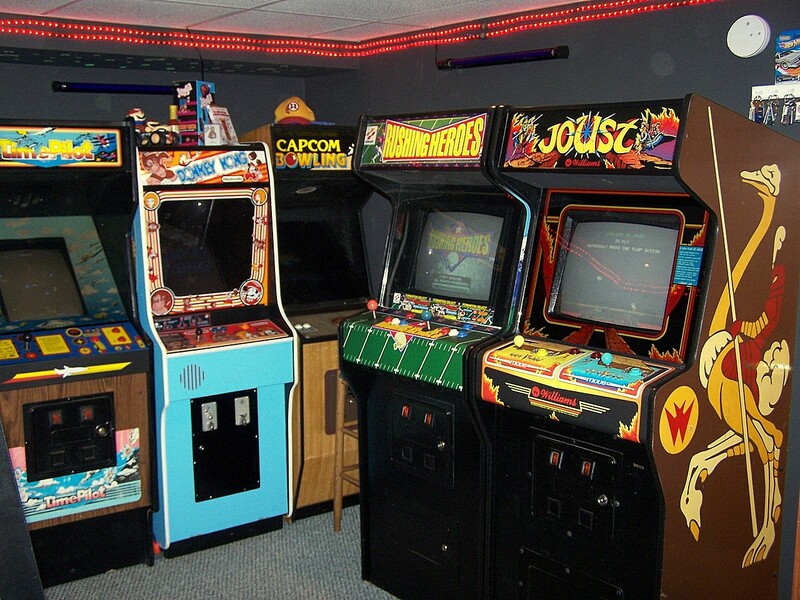 If you want us to feature your gameroom on our website or be interviewed on the podcast, just shoot us an email to gameroomjunkies@gmail.com . 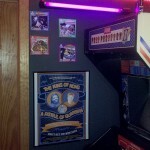 Hey guys the link to Jeff’s site is wrong. 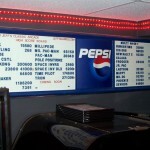 You may want to correct it. 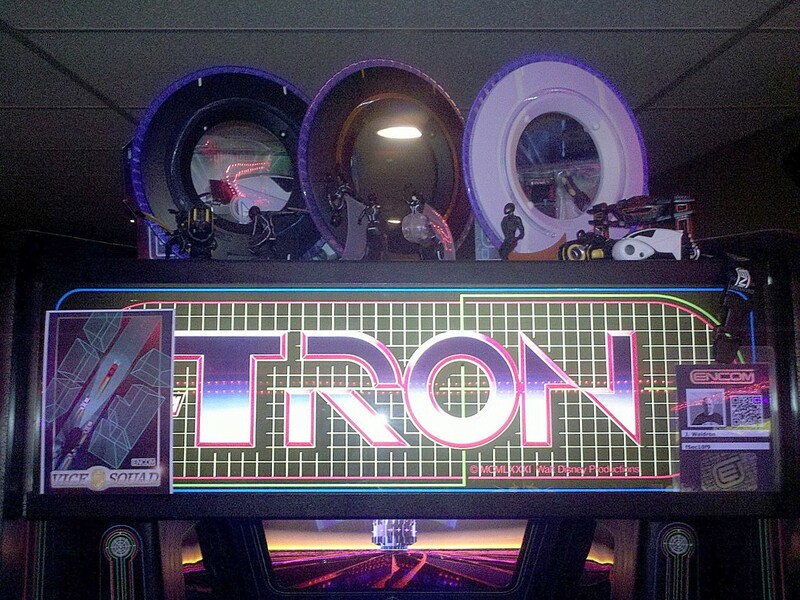 Great High Score Board! 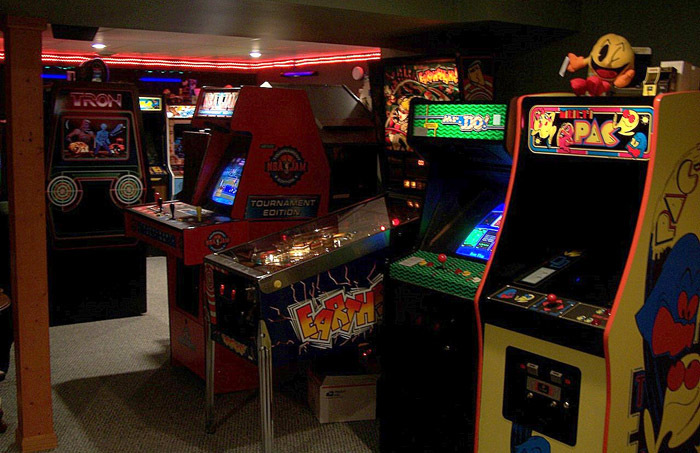 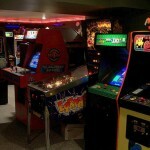 Nice article, fun looking gameroom. 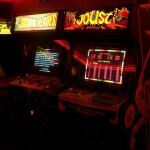 Funny I was wondering why I saw no referrals to my website from Gameroomjunkies.com!